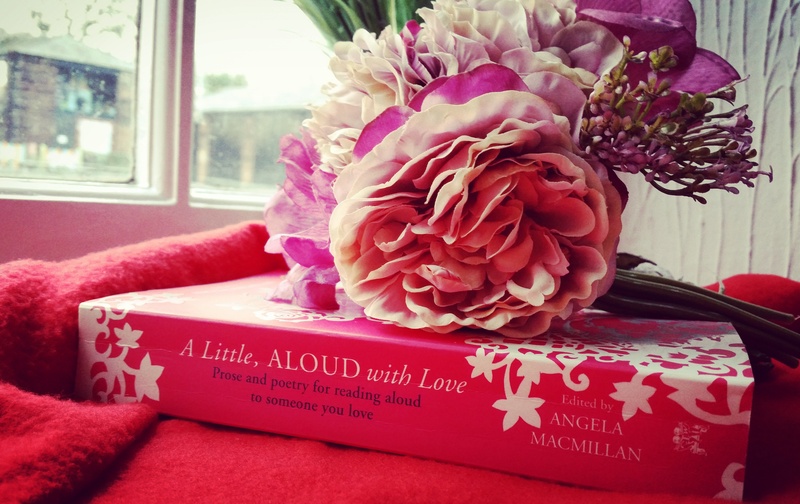 This week we’re sharing that loving feeling by delving into our anthology A Little, Aloud With Love. Practice Mentor Clare is back with another recommendation and a reflection on how it’s been received in a Shared Reading group. In A Little, Aloud with Love, the poem Solitude by Babette Deutsch is one which I find myself coming back to time and again. It has a haunting quality to it that grips hold of you whether you like it or not, and which is never quite possible to shake off. Reading it with other people in some of my Shared Reading sessions, I have observed similar reactions. Like foreign music, overshrill and loud. Like a lost gull in solitary flight. Conquest is uncompanioned as despair. Locked in your arms and bent beneath your kiss. ‘It’s very bleak’, observed one lady after reading this poem aloud. ‘Each is alone in bearing and in dying’ – it’s a bit depressing isn’t it?’ Then that look of accusation, as if to demand ‘Why have you brought this poem in to read with us?’ Well, why indeed. Loneliness is an experience which most of us go through one time in our lives, and yet while this makes it a common shared experience, it is one which we each bear alone, Like a lost gull in solitary flight. I appreciate the fact that this poem gives us a language for expressing the experience of different kinds of loneliness, and I believe that while the experience can be a frightening one, there is something empowering in being able to identify the feeling beyond the single word. The original lady who was bordering on indignation at the start of the session now seems to relax a little, listening to this man to her right. ‘Ah, so at least they’re not lonely then – when they’re with the one they love’, observes another member, somewhat relieved. Yes, I think, it certainly is, the loneliness in the moment of embrace perhaps more intense than those of separation. The accompanying story Lady’s Dream by Tobias Wolff is another real treasure in this wonderful eclectic collection, and provides one very moving example of how the feelings identified in those lost two lines might be lived out between a married couple, in this case, Robert and Lady. It is one which I recommend to all of those who appreciate the many painful but true complexities of love. If you’re looking for a Valentines present that will bring joy to your loved one and bring you both something special to share, why not give the gift of Shared Reading through A Little, Aloud with Love?